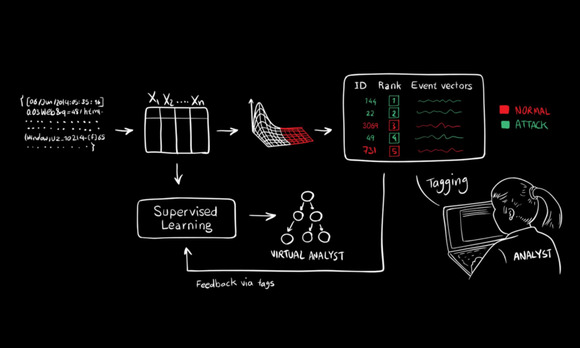 A new hybrid system from MIT can detect 85 percent of attacks. Neither humans nor AI has proven overwhelmingly successful at maintaining cybersecurity on their own, so why not see what happens when you combine the two? That's exactly the premise of a new project from MIT, and it's achieved some pretty impressive results.